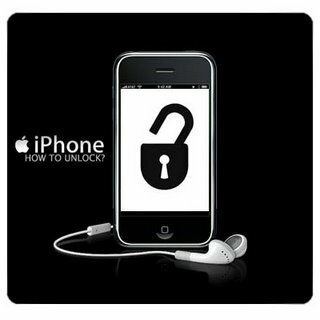 That’s right, the Library of Congress has added new exceptions to the DMCA that, at the very point, will allow people to basically hack their phones for the purpose of installing legally obtained software, a.k.a jailbreaking your iOS and rooting your Android or webOS device. Although this exception means that you can now legally jailbreak / root your phone, this just means they can’t sue your for it, they can still do almost whatever they want to you if they find out. So good luck in your new adventure of jailbreaking / rooting your phone.